First things first, the conference itself has grown by leaps and bounds – even just compared to one year ago. Moving out of the Aria and into the Sands convention center was a prudent move. I recall being shut out of sessions at the Aria due to demand outpacing seat supply (see I paid attention in Econ 101…kind of). The exhibition hall was also far better situated being on a contiguous show floor. 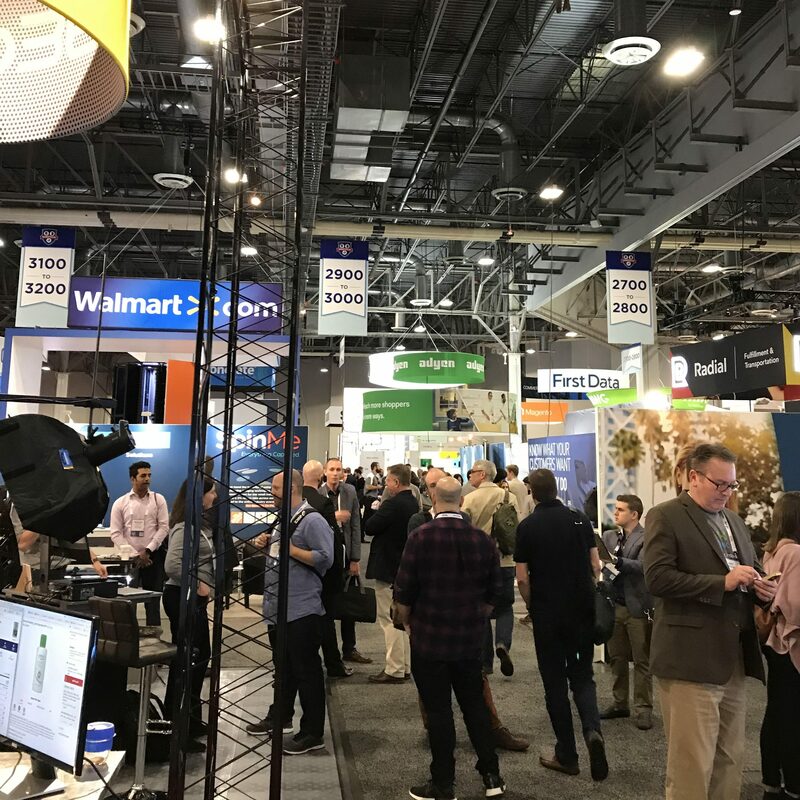 So, while Shoptalk has always been unrivaled in terms of content and speaker lineup, it has quickly brought along the facilities and logistics to match. Having spent over a decade working very large trade show and conference events – what the Shoptalk team accomplished in three short years is impressive. It has quickly become THE go-to event for anyone that touches the retail sphere. On to the content – which as previously mentioned is king at this show. As this show was birthed on the premise of consumer evolution, its not surprising that tech innovation took center stage (see what I did there?) at Shoptalk 2018. Macy’s announced that mobile scan and pay checkout would be in all stores by the end of the year; same-day delivery was a hot topic (not for Hot Topic itself per se) for retailers like Target; Kroger has interest in AR for grocery applications; and Google announced a new feature called “Shopping Actions,” which allows a user to purchase an item directly from search results. However, for me the biggest change was the proliferation of retail real estate professionals in attendance. Mall developers like CBL Properties and GGP and brokerage firms like JLL have all taken notice of the importance of this show. As property owners have recognized the importance of evolving their shopping centers into places to “be” as opposed to just places to “shop” – they are beginning to add enhanced tech and analytics into the properties themselves, along with more entertainment uses. In my view, it’s encouraging that the retail real estate industry has not only taken notice of this event; but are now active participants in it – that would not have been the case 5 years ago. 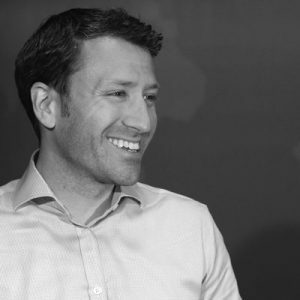 It shows the willingness of the sector to evolve and incorporate not just new uses, but new partners into their operations to enhance the customer experience. As David Zoba, Chairman of the Global Leasing Board for JLL, pointed out during his session The Real Estate Perspective “Retail real estate is a fixed long-term asset – that hasn’t allowed for speedy innovation. As property owners, we need to fix that.” That’s the kind of thinking the industry needs – and that’s the kind of thinking you get at Shoptalk.